Our domain name is testament to the fact that we have been selling computers online longer than almost anybody in Australia, in fact as far back as 1986 (well before the internet was known to most people) and then we began selling on the actual internet as early as 1995. 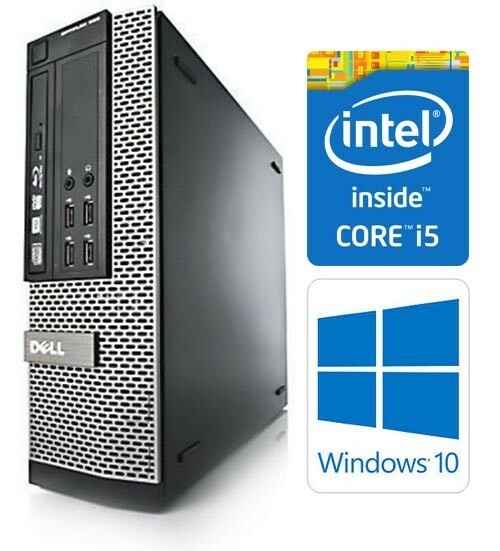 We have a lot of experience in selling, building and repairing computers and can taylor or recommend a system to suit your needs completely. 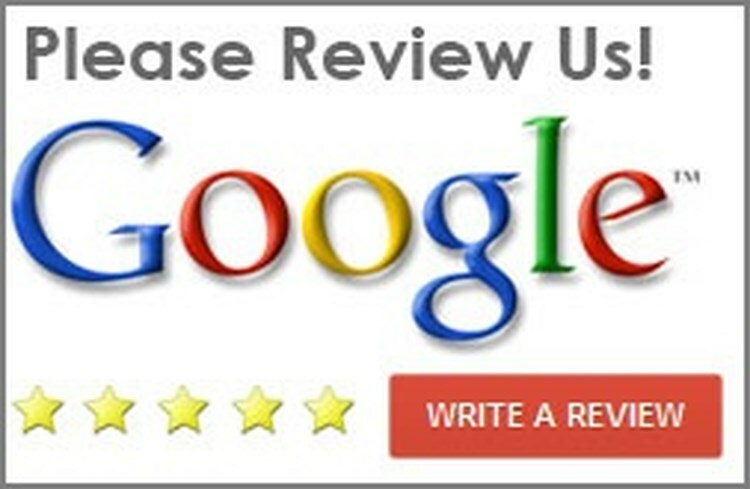 Whether it is a cheap used PC for the spare room or a network of high end servers, Dean and his team of highly trained professionals are here to help. Positioned ideally on the NSW Central Coast, COMPUTERSALES.COM.AU services Sydney and Newcastle as well. 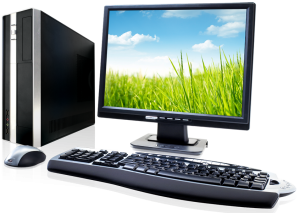 We can send someone out to quote, repair or pickup your PC or you can bring it to us. Whatever your requirements, we can help! Please call Dean on 0409 240660 and discuss your needs.